The corner of my eye: Confession, or the way we communicate and receive love. Confession, or the way we communicate and receive love. This is so funny, because I have no idea who am I talking to. I am not that active over here, so even if I earn some reader I loose him/her immediately, as there are no constant posts. It's like once every year… But every time I post something here, is the greatest pleasure! It is sharing and grabbing and sorting out thoughts and feelings. I love writing, even though I am not the best at grammar. But this is communication and a lovely experience of sharing…. Communication to people is important, but what is more important to you? Communication or acceptance? 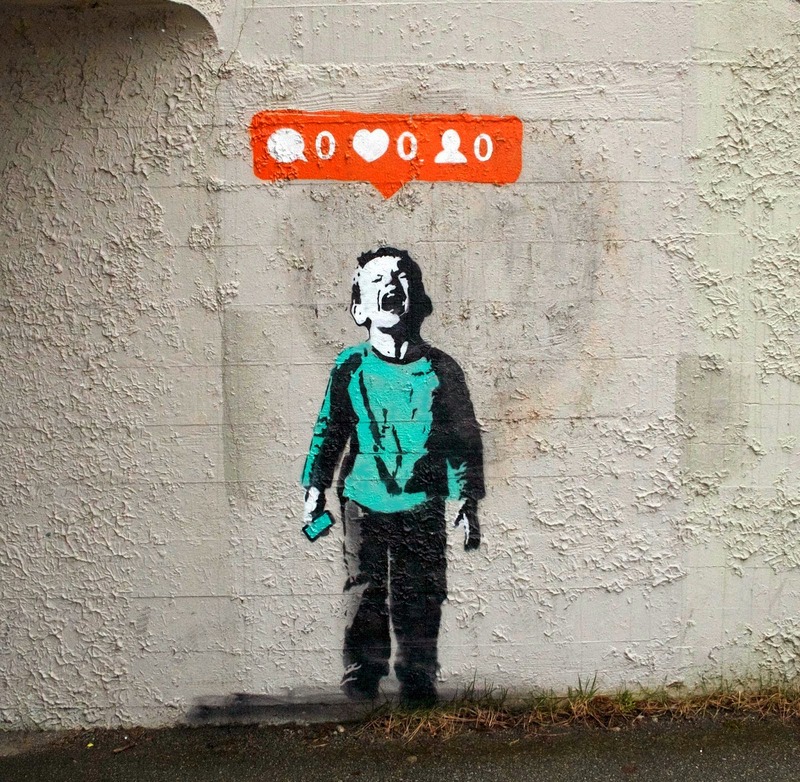 "Thanks" to Instagram "likes" became a way of communication, as well as receiving love and attention, and if your picture doesn't have enough "likes" you are no longer loved. Well you may lough but there are really people who truly getting upset about it. And they put thousand of hashtags to get followers or likes from other unknown people. Isn't it funny? or sad…. Even me getting a bit effected by this disease, I must admit! Obviously not extreme, but I am addicted. -"Hello Everyone! My name is Liza and I am addicted to Instagram and receiving likes..."
-"Hello Everyone! My name is Liza and I have failed my first business, and don't really like when people give me advices and irrelevant assumptions..."
And the last bit of communication that I have though about for some period of time… Does everything what people say, express (and post on social media, picture, write, videotape, email, whats app, sing….) is true? Quite a few times I knew a person who I though is truly hating me, later for some reason he or she was telling me that I was almost their inspiration. And visa versa, people who gave me promises of love and respect were actually just disturbing the silence. Even now, I don't really know if somebody reads this post and love it or they think that I am one of those crazy bloggers rubbishing the Web. And if the negativity is there, maybe it is not because my blog is bad, but because they have a bad bad day at work…. -"Hello Everyone! My name is Liza and I don't believe to everything people say to me. Sadly I think they lie and misinform…." I am leading to the conclusion that our main part of life - communication, is so complicated. But in stead of spreading love and opening heart, we suppress those feelings and pretend to be cool and indifferent. Here where I have started the business, people are not communicative. They are judgmental (as all customers) and very distant. They pretend even to themselves. But the reason behind is most probably not being open for new things, not being able to express emotions and positive feelings. -"Hello Everyone! My name is Liza and I suggest everyone to spread love (especially in comments bellow) and open your heart to receive love… Be communicative and let people know that their affords are actually appreciated. However appreciate the good will you receive back from others"
Dear reader, if you read this, please find the time to let me know about it which ever way you want. If not, it was a please to open my heart in a labyrinth of internet communication.